Phonemic Awareness and Phonics: Kindergarten and first grade scholars receive 50 minutes of phonemic awareness and phonics instruction daily. During this time, scholars learn letter names and sounds, how to rhyme and how to identify beginning and ending sounds of words. Scholars also learn to segment and blend words, to form their letters correctly, and to identify sight words. These skills encompass the building blocks of early literacy development. Second grade has 30 minutes of phonics instruction per day that focuses on learning specific digraphs, blends and vowel pairs that will help scholars to become proficient readers who are able to read multisyllabic words. 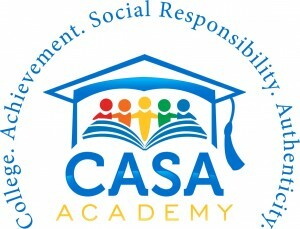 Reading comprehension: CASA Academy’s reading comprehension block focuses on the Arizona College and Career Ready Standards for comprehending literary and informational texts. During this block of time, scholars learn how to break down complex texts, use text evidence to support their answers and explain their reasoning in a comprehensive way. The reading comprehension block sets scholars up for success as they continue to develop their reading skills in upper grade levels. Making Meaning: Making Meaning focuses on furthering reading comprehension and vocabulary skills, while also focusing on social-emotional development. Scholars learn to comprehend text at high levels, use tier two vocabulary words and share their ideas collaboratively through discussion and participation. Daily 5 Literacy Framework: The Daily 5 explicitly works to build reading stamina and ensures that scholars spend large portions of time focused on reading and writing each day. The Daily 5 framework is powerful for scholars because it offers even the youngest non-readers the opportunity to make choices, operate independently, and stay motivated in their literacy development. Each Daily 5 block begins with a short, five to ten minute mini-lesson, and is followed by fifteen to thirty minutes of independent work. Scholars choose what they will focus on during each block of independent work time from five options—Read to Self, Read to Someone, Listen to Reading, Work on Writing, and Word Work. The procedures for each of these blocks are gradually introduced and explicitly taught, modeled, and practiced at the beginning of the school year so that scholars know exactly what to do and no instructional time is lost. 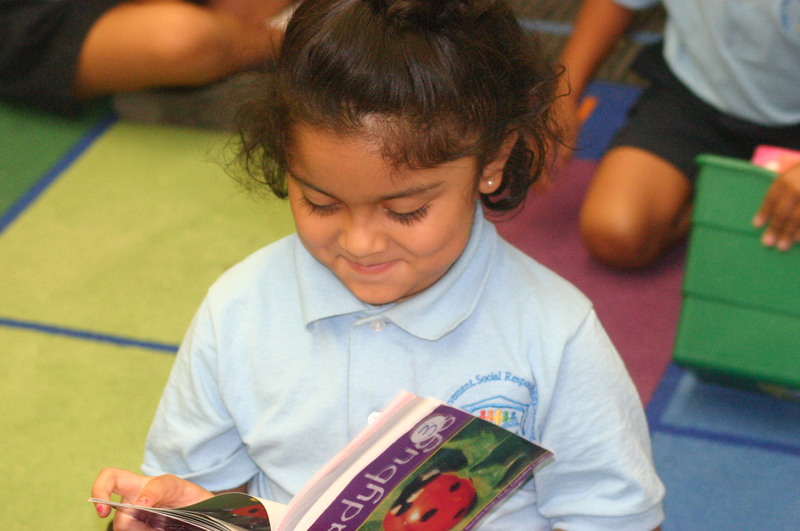 Guided Reading: Guided reading is an integral part of CASA Academy’s literacy block. During guided reading, scholars receive individualized, targeted instruction at their instructional level. Scholars learn how to have comprehension conversations and develop everything from literal comprehension to critical thinking skills. Writing Workshop: During Writing Workshop, scholars receive targeted instruction based on their current writing levels that includes learning how to use punctuation, grammar and editing skills. However, Writing Workshop is more than just writing skills- scholars learn to write everything from fictional stories to lab reports.